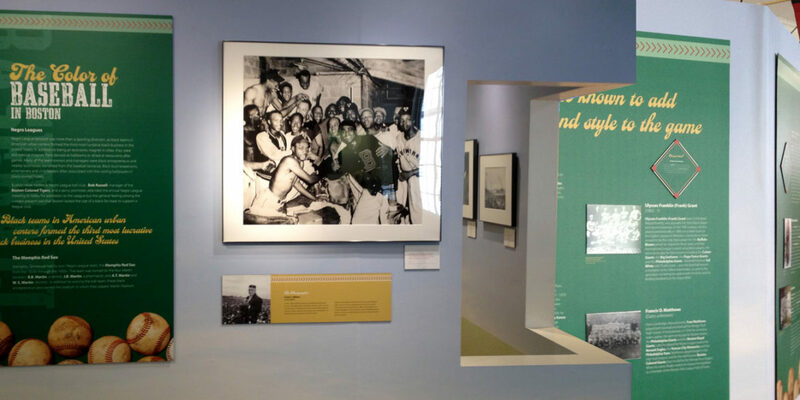 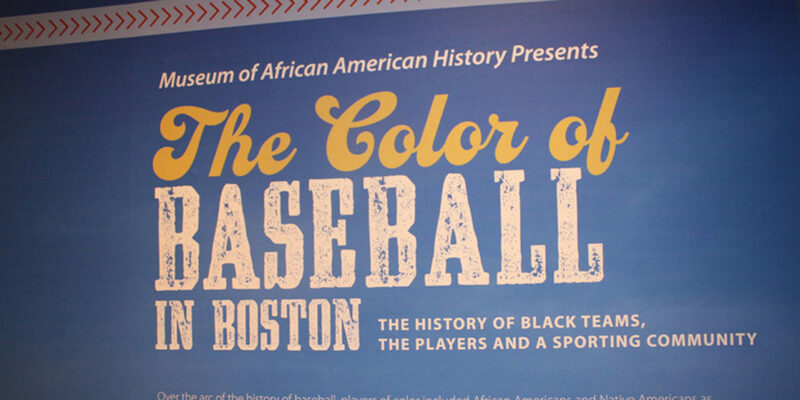 This multi-room exhibit was created at The Boston Museum of African American History and highlighted the history of black teams, players and the sporting community in Boston at the turn of the century. 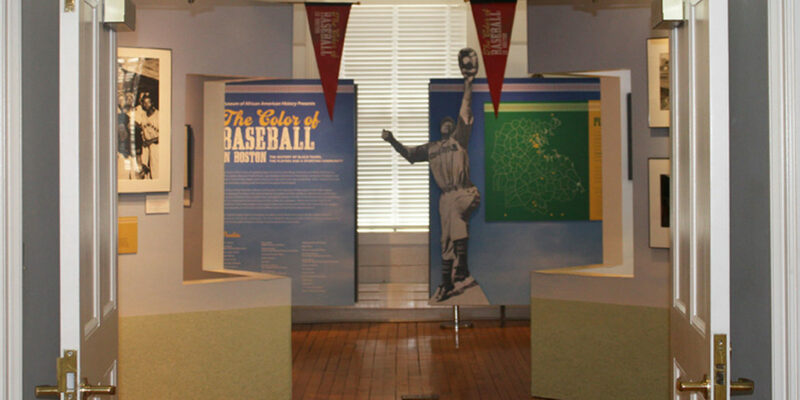 The design of the exhibit included several descriptive wall panels, standing displays and informative display cases. 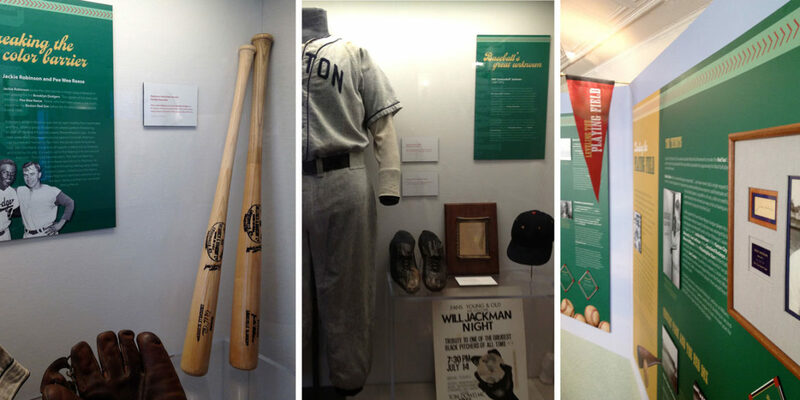 Decorative elements including pennants and the recreation of classic ballpark banners were also created.